Your smile is one of your most important features. However, when patients are self-conscious about the way their smile looks, it can quickly compromise the way they view themselves and how they interact with other people. In Chicago, Dr. Ogbara and his team at 26th Street Dental Center focus on helping patients feel confident in their smiles. 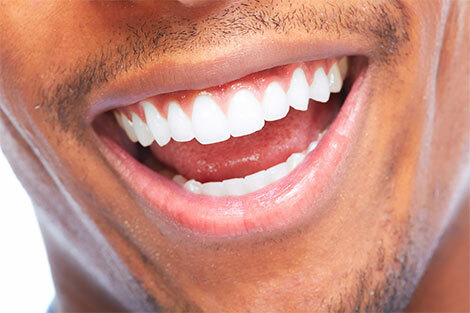 We offer a number of cosmetic dental services tailored to improve your smile and self-confidence. With professional teeth whitening from Zoom, your smile can be up to eight shades whiter after just one 45 minute session. We also feature take-home whitening kits from Zoom. Perfect for covering minor chips, cracks, and deep stains on teeth, porcelain veneers are an excellent way of adding uniformity to your smile. 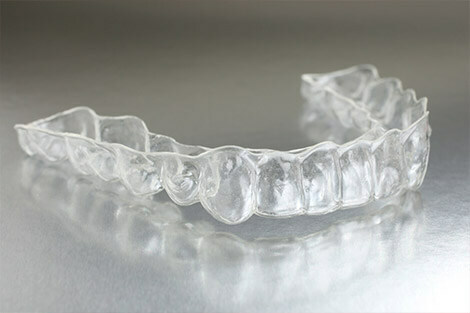 Straighten teeth quickly and discreetly with clear braces from our Chicago cosmetic dentist and enjoy a beautiful new smile. If you’re tired of hiding your smile, it’s time to explore your cosmetic dentistry options. Call 26th Street Dental Center today to make an appointment with Dr. Ogbara and find the right cosmetic dental treatment for your smile!